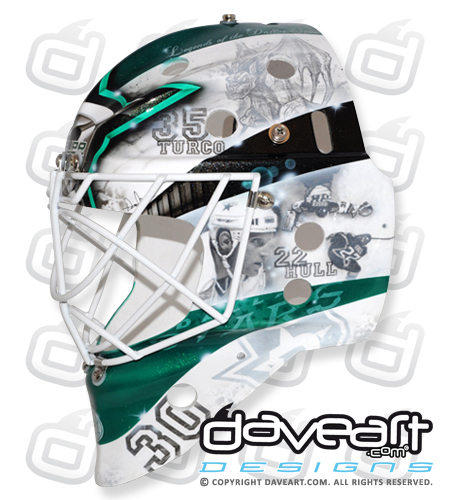 I always appreciate nostalgia, and Dan Ellis’s new mask definitely has that Dallas Stars legends nostalgia going. I love love love that there’s a photo of Brett Hull’s Cup winner on the mask. That, to me, is just so cool and special. Ellis also pays tribute to Mike Modano, Ed Belfour, and Marty Turco (with the latter two symbolized by what they typically wore on their helmets back in the day). There was no bigger story from last night than Tyler Seguin’s return to Boston, especially considering the circumstances and bloodthirsty media that surrounded him as he left. Tyler Seguin has been on the receiving end of some of the most unfair backlash and judgment I’ve ever seen, and last night was his chance to face his critics. A lot of pressure rode on Seguin’s shoulders and he performed magnificently considering the weight of it all. The Boston crowd booed him as though he stole their girlfriend (playa probably did), as though his time as a Bruin meant nothing. It’s not like he asked to be traded. Funnily enough, a slight tribute video played through Seguin’s Bruins highlights, but the stubborn crowd still booed him. Incredible. Then there was pressure from his coach to perform better at the faceoff dot. Ruff called Seguin out after his terrible faceoff percentage in Ottawa and he improved to 67%. And then Seguin got some revenge against the organization that cruelly allowed him to be the scapegoat for playoff woes and to be slandered by the bloodthirsty Boston media. Sure it was only a shootout goal, but you could tell that he put a lot of emotion into that beautiful wrist shot. Perhaps he vanquished some demons there, I don’t know. Regardless, it had to have been a great feeling for Seguin. 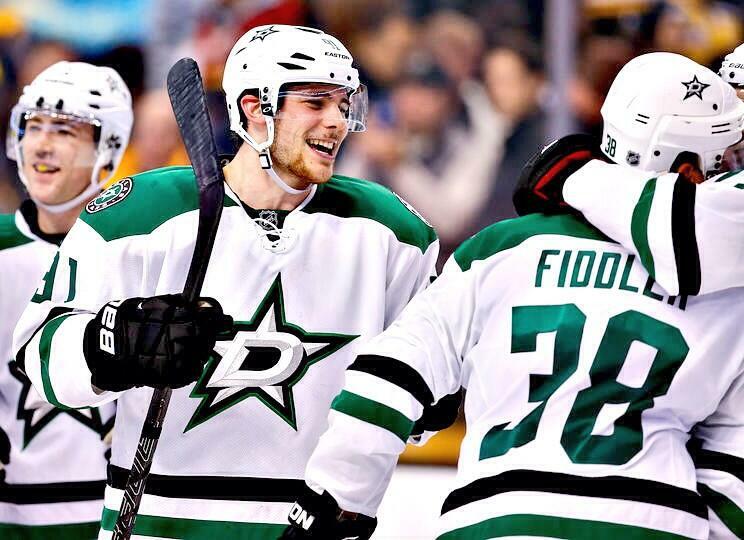 Fittingly, Rich Peverley scored in the fourth round to end the game and win it for his new team. There was a lot of leadership shown in Boston last night. Whether it was Vernon Fiddler converting on a penalty shot to tie the game late in the third or Jamie Benn saying no to Adam McQuaid, the Stars showed tremendous leadership and played an incredible game as a team.